After assembly, each Galaxy machine is thoroughly inspected for the quality of its fittings and operational function. Only after careful examination and conformity is each machine released from the facility. It is such unparalleled commitment to advancement and excellence that contributes to the unique performance of Galaxy products and establishes them as leaders in the industry with the finest products, many of which hold their own patents. You can have peace of mind knowing Galaxy floor sanders are covered under a comprehensive warranty: Please contact your supplier for expalnation on the warranty* There is a five-year warranty on the motor windings. 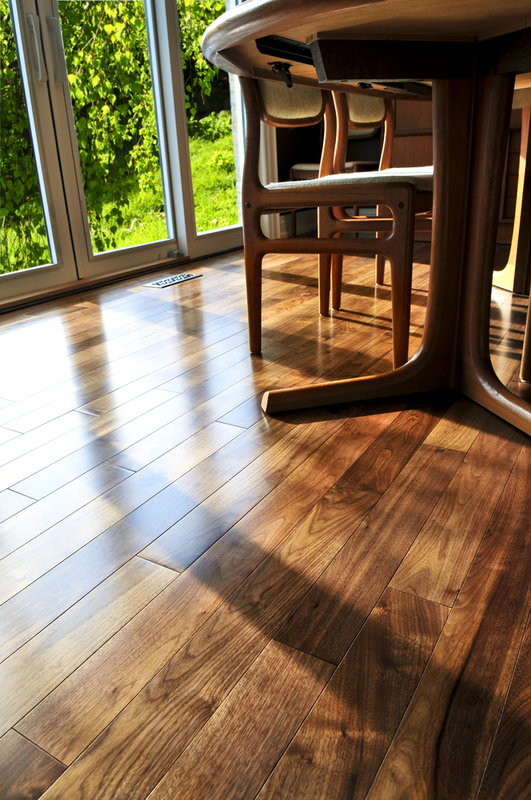 Galaxy also provides excellent technical after-sales service for all floor sanding products. We are just a phone call away at (02) 9406 8100. 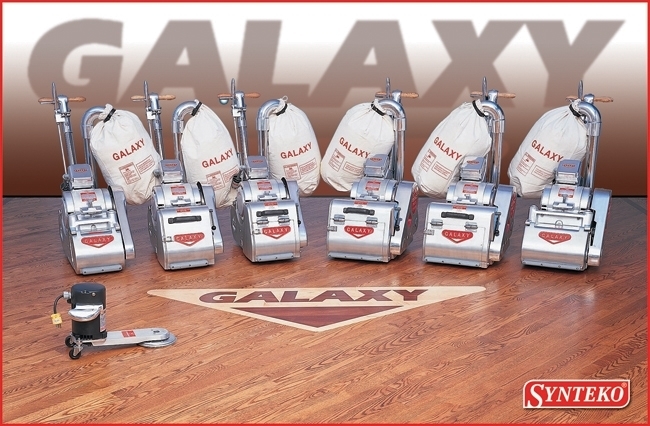 Galaxy continues to bring its engineering and design expertise to the forefront of floor sanding machines creation. Each new model of floor sander released lives up to its predecessors, and far surpasses them, in the true essence of innovation. * Excluding normal wear and tear parts, such as bearings, belts, drum and switches.Limited to defects in materials and workmanship under normal operation. Contact Galaxy Australia for any product information or support, we are happy to help! For all local sales enquiries, please contact one of our listed Galaxy distributors.